There are pros and cons to buying a condo versus just renting one. Friday, November 17th, 2017 at 8:26am. Thursday, July 18th, 2013 at 11:09am. Here are commonly asked questions about HOA dues. 1) What are HOA dues for? 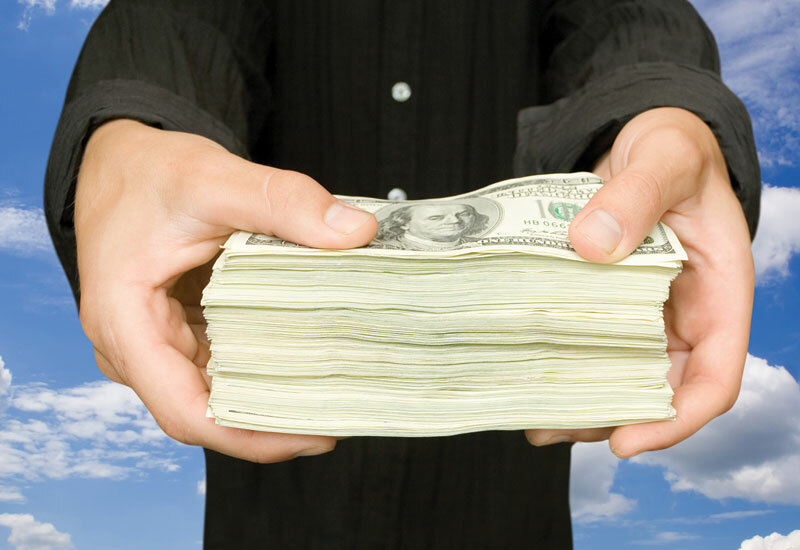 HOA (homeowners association dues) are paid by a group of condo owners to maintain the property and common areas. They are used to maintain and improve landscaping, pools, tennis courts, golf areas, clubhouses, neighborhood parks, fitness center, community utility bills, administration, management, legal fees, security and other items that benefit the beautification and safety of the community. 2) What are the average HOA dues? Monday, July 15th, 2013 at 2:40pm. 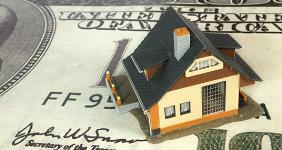 With the recent rise in mortgage rates, analysts predict that there will become more credit available to consumers in 2013. As the mortgage rates have risen from 3.59 percent to 4.68 percent for a 30-year-fixed-rate mortgage. As the mortgage rates increase, it lowers the affordability index. The affordability index is a measurement of the cost of housing relative to the median income for an area. When affordability is at 100 percent, it means that the median income has enough income to afford to purchase housing. The lenders are accounting for the increase in mortgages by lowering the standards for purchasing a home making credit available to more home buyers. Thursday, June 27th, 2013 at 2:37pm. Mortgage rates had their biggest jump this week in 26 years and rose from 3.93 percent last week to 4.46 percent this week. Although this is a huge jump in mortgage rates, it still is still at a 60 year low. Below is a chart showing the mortgage rates since 1972 until June 2013. Pending home sales are at a six year high, and many experts believe this is the time to take advantage of the low mortgage rates before they increase. Freddie Mac released a report this month that most markets across the US will be able to bear up to 5 or 6% before the housing affordability index begins to hit a barrier with increased mortgage rates. Tuesday, June 25th, 2013 at 2:11pm. The MBA (Mortgage Bankers Association) is producing a monthly Mortgage Credit Availability Index (MCAI) to show if mortgages are becoming more or less available. The data shows that there was a slight increase in May 2013 of available mortgages. It appears that 2013 rates are increasing back to the levels of 2011 before it decreased in 2012. In the chart above, the data has been benchmarked to 100 as a relative value in 2012. The MBA also noted had this number been tracked back to 2008 it would have been a staggering 800! Thursday, May 2nd, 2013 at 4:22pm. Are the bidding wars back? You bet they are. We asked four of our Highrises.com partners about the trends in real estate. Danielle Contreras, our Highrises.com partner from San Jose, CA is seeing a similar trend in her real estate market. A property recently listed for $668k and quickly received 11 offers. The price of the house jumped to well over $700k with one buyer even agreeing to waive all contingencies. Tuesday, March 12th, 2013 at 3:53pm. This spring 300 Ivy, a new mid-rise condo comes to Hayes Valley in San Francisco. This quaint neighborhood is surrounded by boutiques and some of the best restaurants in San Francisco. Even better, 300 Ivy is a perfect location to take Muni quickly to all over the city. The new building will have mixed use with retail on the ground floor and new SF 63 flats and townhouses. There will be several amenities craved by SF locals including enclosed bike parking, shared outdoor courtyard, an outside kitchen and even a rooftop garden. Thursday, January 3rd, 2013 at 5:30pm. Thursday, January 3rd, 2013 at 1:56pm. Emily Ray-Porter of Dave Perry-Miller & Associates closed Museum Tower’s first residential transaction. Emily is our Dallas Highrises.com representative and brings knowledge and expertise to homeowners selecting thier dream houses and specializes in Highrise Lifestyle and fininding the location and amenities to fit buyers home fantacies.